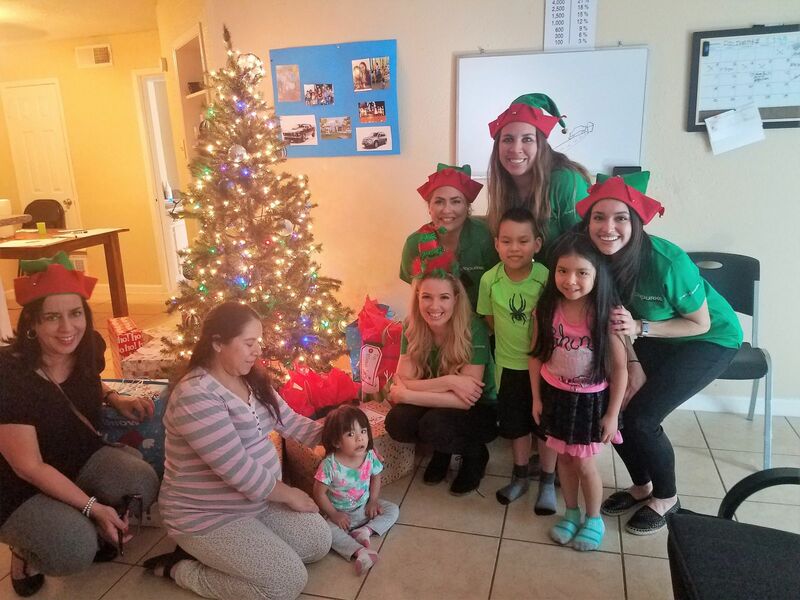 In a continued effort to support our local communities, we at O’Rourke participated in the Adopt-a-Family program for the third consecutive year. Thanks to the generosity of our O'Rourke family, two families and a nursing home were blessed with Christmas joy. The families who participated in the program were identified by non-profit organizations or local groups as being families in need. 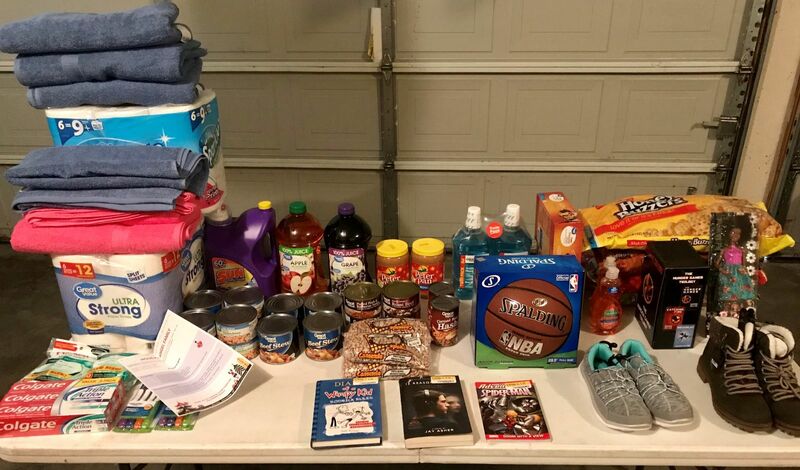 A wish list from the families were provided by each program. 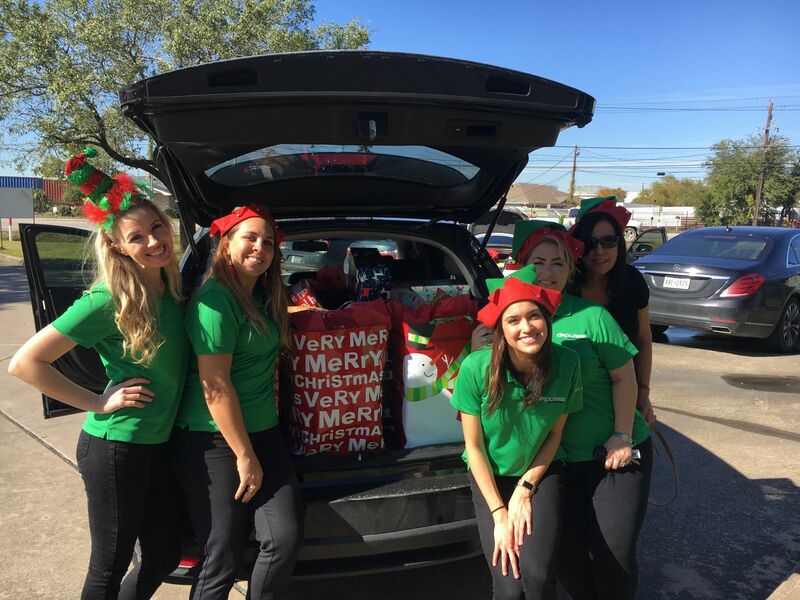 Through a combined effort, O'Rourke and its employees purchased toys, housewares, clothing, as well as other items needed by the individual families. 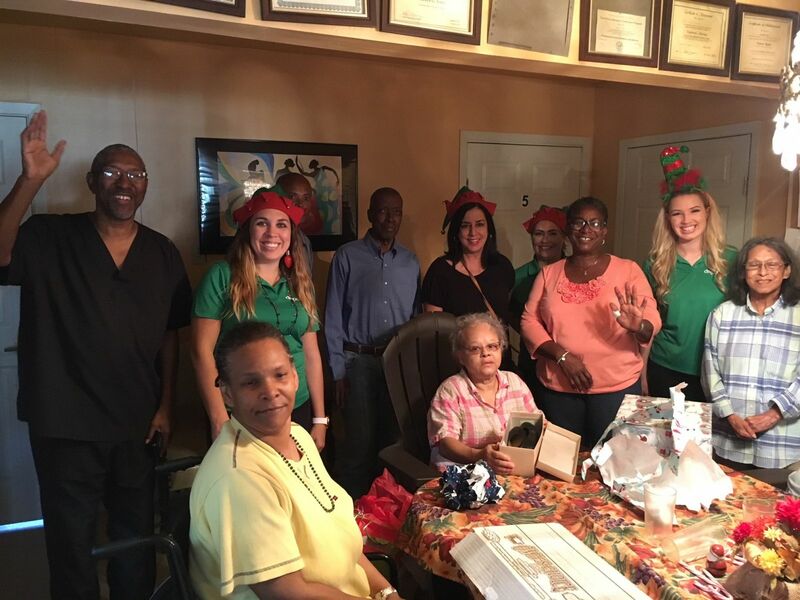 The presents were delivered to both families and the nursing home the week before Christmas. The enthusiasm and support of our O’Rourke family continues to surpass previous years. Our hearts are filled with joy and love to know that the adopted families will receive a magical Christmas this year.